Steve McClaren praised QPR's "unbelievable character" in picking up a "hell of a win" against Aston Villa on Friday night. 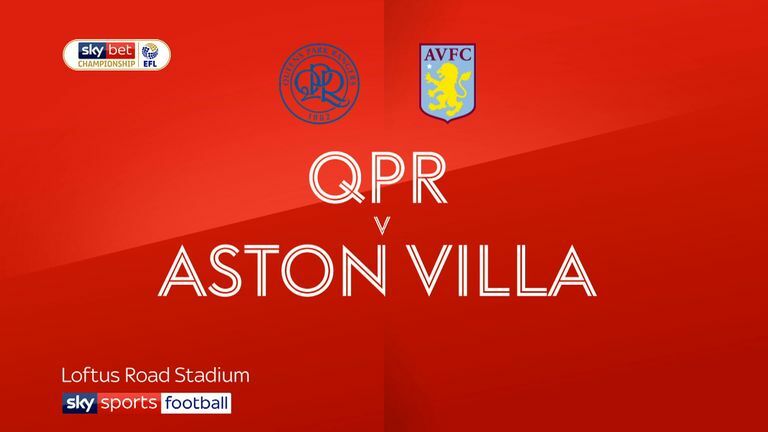 Pawel Wszolek's first-half strike gave QPR their third straight win, and fourth in five games as they sit just a point off the play-offs following a poor start to the season. 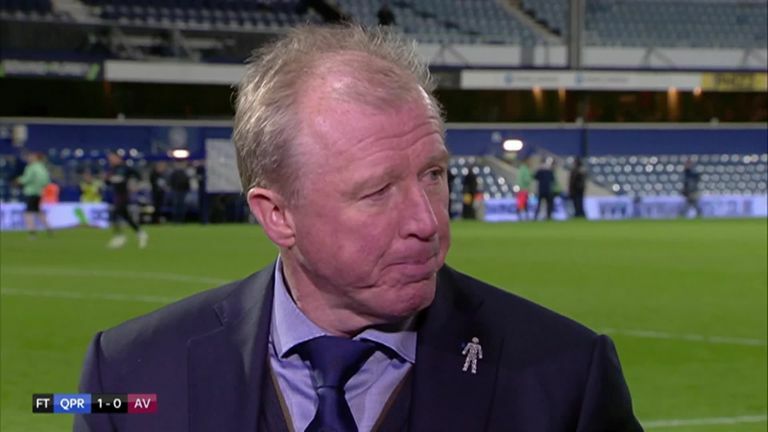 McClaren, speaking on Sky Sports, says the win was fully deserved and praised the defending across the entire team to get the win at Loftus Road. "It was a hell of a battle, and a hell of a win, I'm so proud of the players. I said you'd have to leave nothing on the field, and they didn't, they gave everything. "They deserved the win and the luck at times. Fantastic defending from the whole team, and it's a great win. Three clean sheets, nine points, we'll take that. "To get everyone ready for three games in six games is a mighty task, and they've done it so well. We showed unbelievable character for 95 minutes, and got the vital goal. I couldn't be more proud of the team." 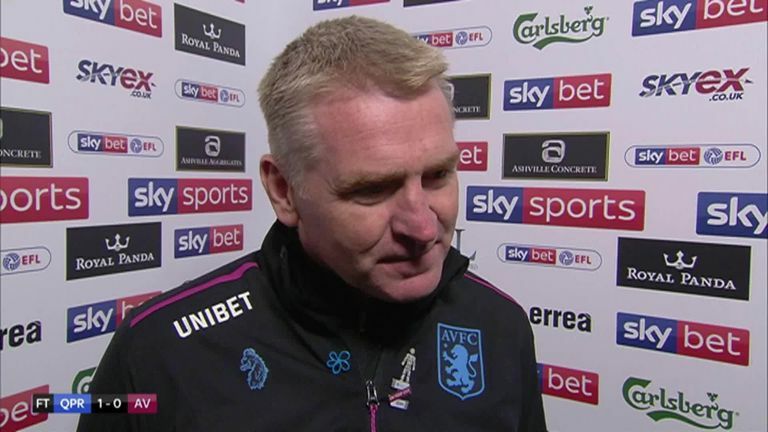 Dean Smith, meanwhile, says Villa were the better team and deserved the win, and said the performances are there, but the results are not so far. Smith's Villa sit six points off the top six, losing their second game on the bounce under the new manager. He told Sky Sports: "I don't like losing, and if there's a way to lose, that was it. I thought we were very good today, created some big chances and we have to score them when you're on top. "We certainly didn't deserve to lose. We were better, much better, and I thought we were better than QPR as well, but unfortunately they've got the result. "The big chances we've missed are the disappointing parts. I've always been a believer that if you put performances in, you win football games. We put a performance in today and probably should have been on the right side of a result today, but we weren't, and that happens."